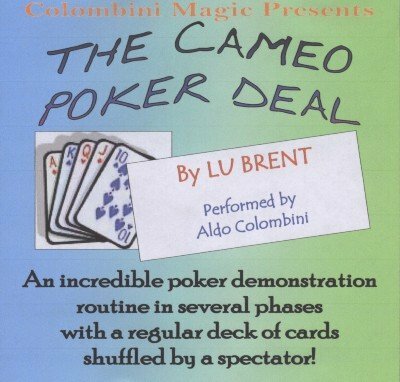 An incredible poker demonstration routine in several phases with a regular deck of cards shuffled and cut by a spectator. You are going to deal yourself several good hands including four Aces and finishing up with a Royal Flush. Incredible and so easy.